We believe the best judge of our culture and values is our people. 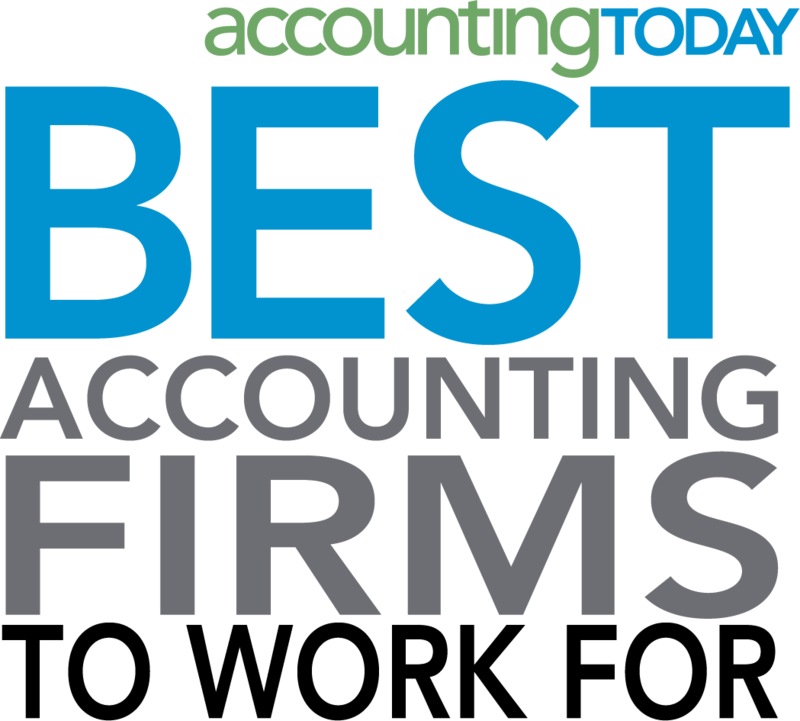 We are excited to announce that Cornwell Jackson was recently named as one of the Accounting Today’s Best Accounting Firms to Work for. Accounting Today has partnered with Best Companies Group to identify companies that have excelled in creating quality workplaces for employees. We take great pride in this recognition, as it is a direct result of a survey of our employees and their satisfaction levels. This survey and awards program is designed to identify, recognize and honor the best employers in the accounting industry, benefiting the industry’s economy, workforce and businesses. The list is made up of 100 companies. We provide top quality professional services in a casual atmosphere. The partners of our firm believe that our firm’s culture should focus on three things: Our clients, our people and the community. They created a philosophy and mission based on core values that are the lifeblood of our culture today. To be a vibrant, growing firm chosen by our clients for excellent service, proactive involvement and technical expertise, and chosen by our people for exceptional careers in an inspired workplace which instills passion and allows our team to fulfill their professional, personal and social goals. We believe the sum of these Core Values will create an inspired workplace which will lead our firm to live out its Vision Statement and complete its Mission Statement. We believe the three key principals to creating an inspired workplace are hope, a calling, and autonomy. Hope is the belief in a better professional future based on having concrete goals and multiple paths through which to achieve them. A Calling is a sense of purpose, excitement, and passion about work that makes our team members fulfilled. Autonomy means being free to do your job the way you see fit – to make your own decisions and perhaps your own schedule. But most of all, it means not being told what to do every minute of every day.